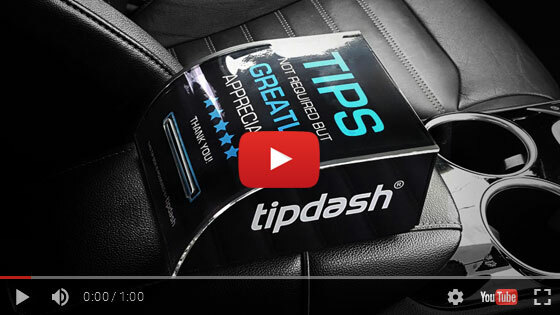 We put the Uber Tip Box designed by TipDash to the test. What we discovered next was awesome! After driving with the uber tip box on-board, we found that drivers earned between $12 and $20 dollars in tips per day! That’s about $300 extra dollars per month if you work part-time, and around $3,600 annually! Maximize your earnings from work you already do. Order your Uber tip box now! How does the Uber Tip Box help drivers? There has always been a misconception in the minds of riders that the driver’s tip is a part of the fare. After the recent clarification, many uber drivers are earning great money from tips with their uber tip box by TipDash. This smart option is guaranteed to maximize revenues substantially. TipDash offers Uber drivers the most advanced tip box with key features making tipping a breeze! Durable & stylish, the TipDash case is made from 100% Acrylic. 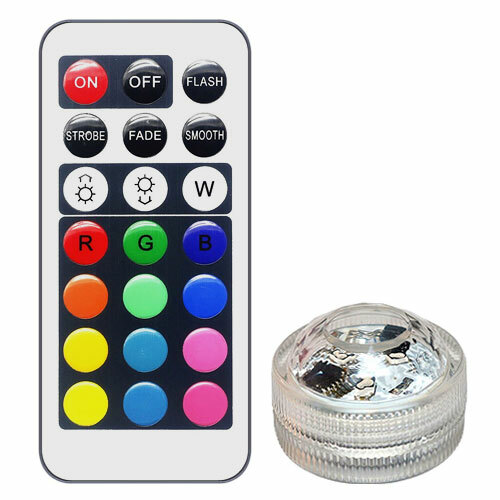 LED light with remote control to keep your message visible 24/7. 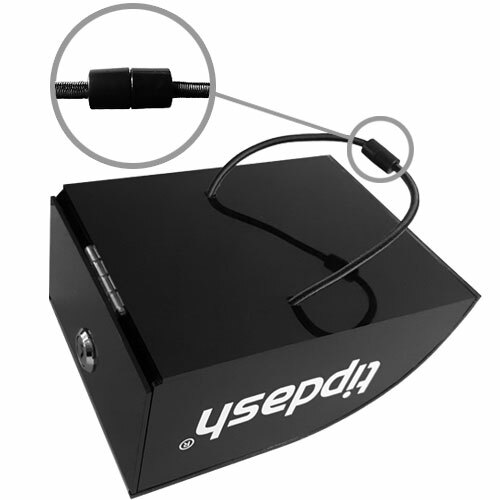 Passengers can easily charge their iPhone or Android devices! Flexible one-size-fits-all center console strap. GET YOUR TIP BOX TODAY! SMART INVESTMENT THAT WILL PAY FOR ITSELF OVER & OVER! The popular online transportation network giant Uber recently settled a lawsuit where the company finally agreed to allow the drivers to accept tips from the riders. Post the clarification that although tips are not inclusive of fare, they can be accepted from the willing customers; a freedom has been given to the drivers to put an Uber tip box in their car letting the passengers know that tips are not included in the fare. 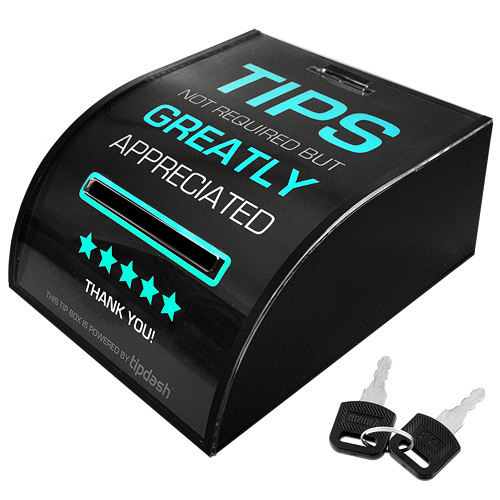 Since there is no way to tip a driver using the Uber app, the use of a tip box by TipDash is a creative and innovative way to solicit tip from the customers. There has always been a misconception in the minds of riders that the driver’s tip is a part of the fare. After a recent clarification, a large number of uber drivers are earning a decent amount of money from tips after installing an uber tip box. However, it is essential for the drivers to be innovative about tackling this situation. Uber tip sign such as ‘tipping is not necessary but it is always appreciated’ or ‘tips aren’t included in your uber fare, enjoy your ride’ can be helpful in getting customer’s attention to the tipping facts. These signs can be put either on the back seats or on smart tip box for uber, by TipDash. It is must for all the Uber drivers to avail this smart option to enhance their revenues substantially. 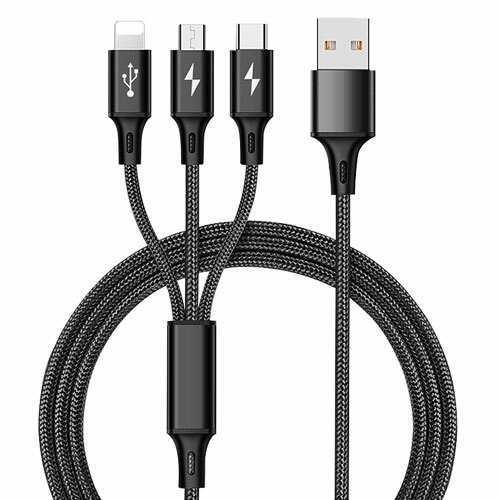 Also, it is very easy to install and an affordable option. There are 2 variants ‘Tip dash deluxe’ and ‘TipDash standard’ based on the specific features wanted by the drivers. Get your order fast via track insured priority mail! Secure transaction payments with PayPal. The Glowing Uber Sign from UberLight is amazing!